Is there such a thing as a 'turnaround day' do you think? If there is, I might just be having one right now. The last couple of weeks have been a bit 'full on', a bit 'flat out' in recording terms and today, I have to start preparing for another epic adventure which starts on Monday. Last week (it seems so long ago now!) I recorded a chunky little tome as part of the ongoing series of fantasy adventure novels - 880 pages in 4 days - busy indeed! This week, I did some recording with RNIB (details to follow soon) and then went to Games Workshop HQ to work with the brilliant audio producer Matthew Renshaw on another epic, sprawling, semi-apocolyptic (!) adventure in space with, who else, but the Space Marines - yaay! 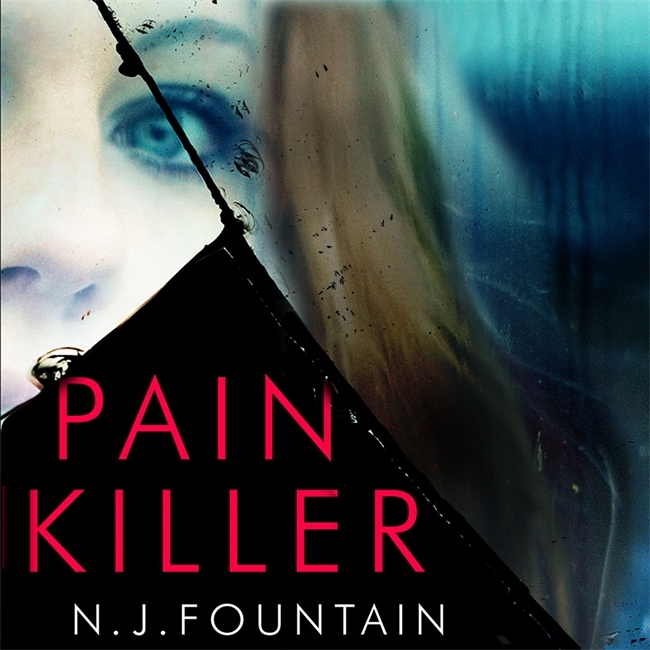 Before the end of the month, there will be news of further audio releases from Games Workshop, but just for now, the only new audio entertainment I can officially mention is: Painkiller by Nev Fountain, simultaneously released in print and as an audio-book on February 18th. But when she finds what appears to be her own suicide note, Monica begins to question everything. She has no memory of writing it - so who did? And if someone tried to kill her once, what's to say they won't try again . 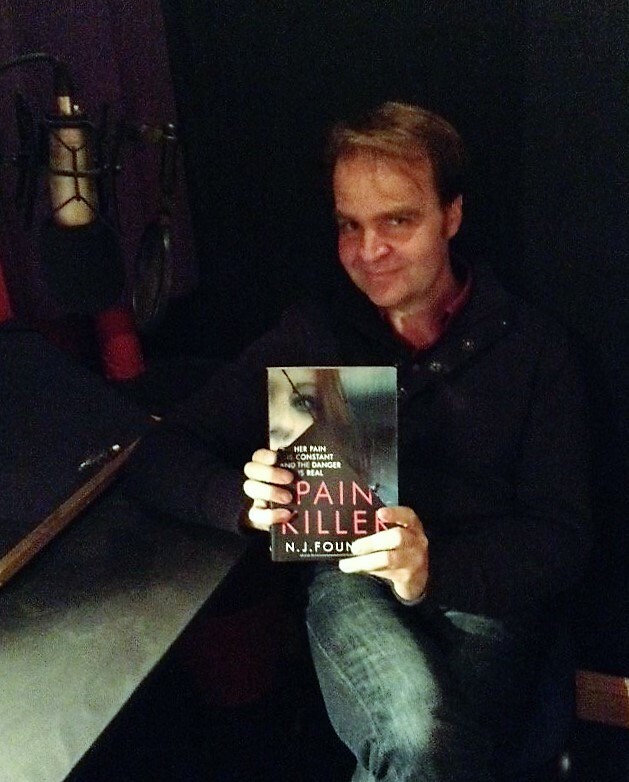 . .
NJ Fountain is an award-winning comedy writer, chiefly known for his work on the radio and television show Dead Ringers. He has also contributed to programmes such as Have I Got News For You, 2DTV and the children's sitcom Scoop. He also writes for Private Eye. I'm very grateful to Nev for asking me to co-read this novel with Nicola Bryant: it's as twisty, red-herringy and intriguing as you might imagine from a writer such as Nev and it was a great pleasure to work with the team at Chatterbox and my producer, Nikki Ruck. Can't wait to give it a listen!